Come home to Lomond. 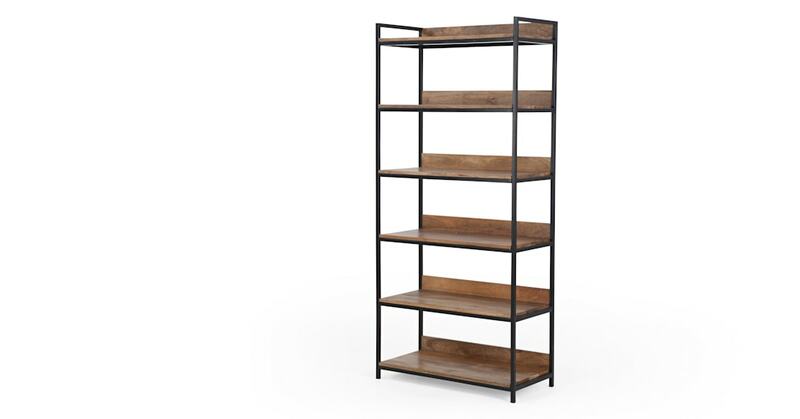 On the shelves, add your best decorative items and hardcover books. Underneath, there's plenty of storage for living and dining items. Plants pots and vases are welcome here. Lomond is designed to age with character, like an old school table etched with history. It’ll only look better with a few years of experience.